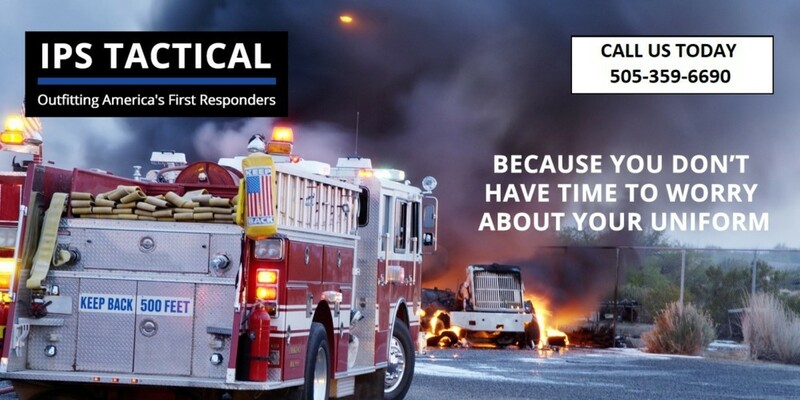 EMTs may be what stands between one human’s life and death. 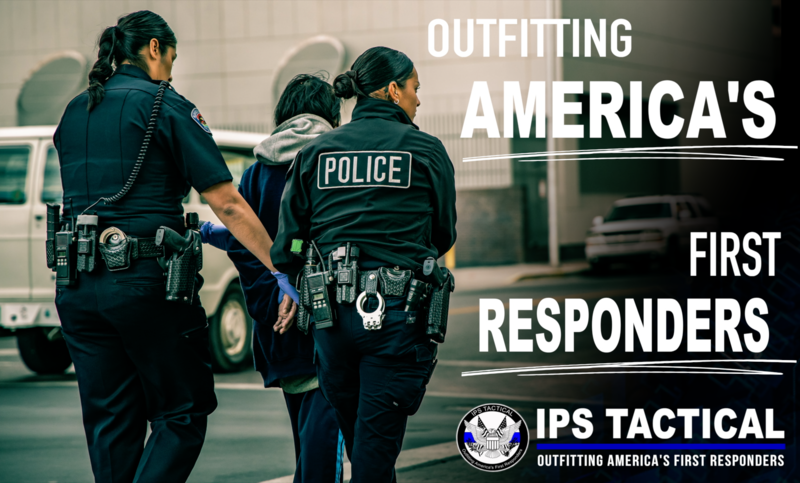 In order to do their jobs, they need apparel that allows them to move easily and keeps them comfortable. In the heat of New Mexico summers, that includes shorts. For female officers, that includes shorts that fit well. Go Tactical has the quality EMT shorts you need made just for you. Durable construction with reinforced stitching, pocket corners, etc. Both manufacturers back their EMT shorts with a limited lifetime warranty against manufacturer defects. At Go Tactical, female officers do not have to settle for finding men’s EMT shorts that “sort of” fit. We have shorts tailored to accommodate the female figure, providing a better fit and all-day comfort that lets you keep your focus where it should be—your job. 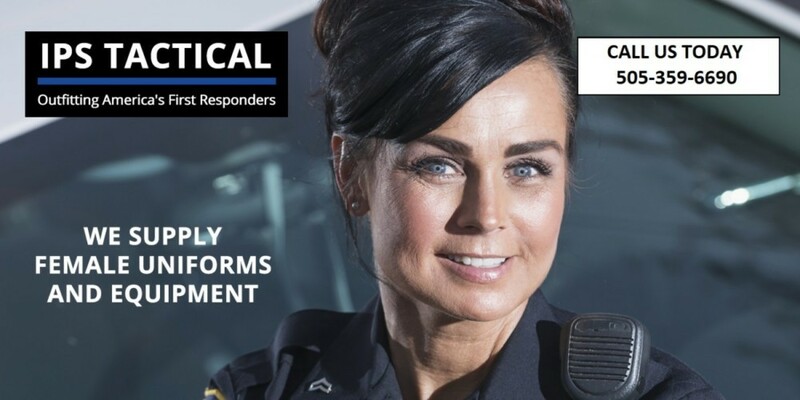 Women’s EMT shorts are just one example of how Go Tactical caters to female officers. Our entire showroom is full of uniform apparel designed and cut for women. Our concierge team are product experts who can help you find the right sizes, styles and accessories that offer the best fit, look and performance on-duty. Visit our Albuquerque location or browse for EMT shorts online. For female officers outside the greater Albuquerque area, please contact us to learn more about mobile concierge service. Go Tactical carries women’s EMT shorts to fit all agencies’ specifications.